Scott Jarrett always enjoyed working with numbers and decided to pursue a career in the financial industry. He has 15 years of professional experience and joined Production Design Associates, an audio and visual event company, in 2007. An expert in creating budgets, Mr. Jarrett is responsible for managing all financial aspects of the business, including accounts receivable and payable, budgeting, payroll, banking, and sales taxes, and reviewing insurance policies. 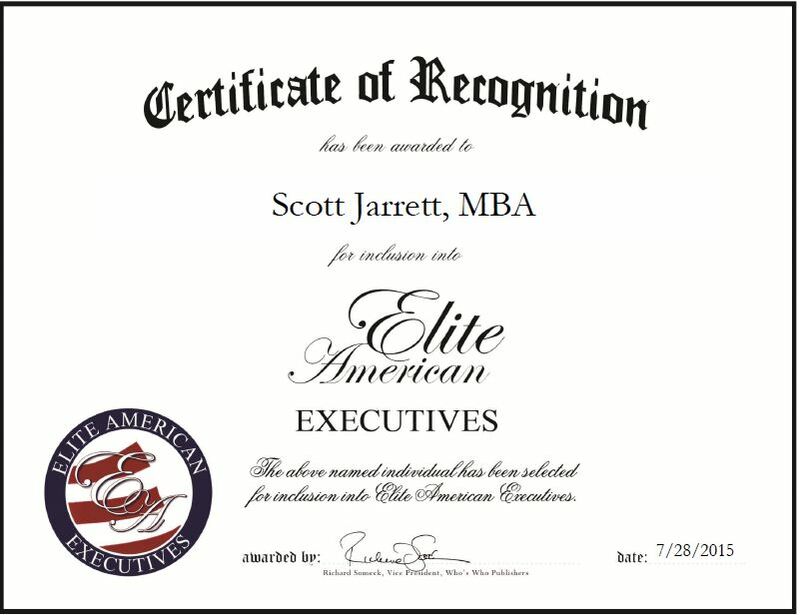 Mr. Jarrett takes great pride in his work and has garnered a reputation as a well-respected leader at the company. He attributes all the success he has experienced throughout his career to his hard work and perseverance. 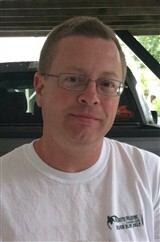 Looking toward the future, Mr. Jarrett is eager to contribute to the growth of Production Design Associates. This entry was posted in Finance and tagged accounting, budgets, payroll, Production Design Associates. Bookmark the permalink.